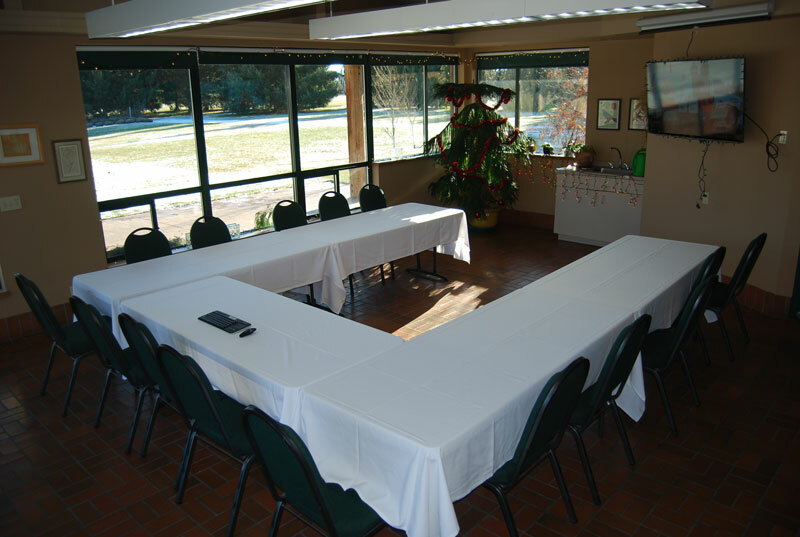 Are you looking for a beautiful, quiet, private or unique location to hold your next important meeting? Look no further, the Yakima Area Arboretum is the place for you. 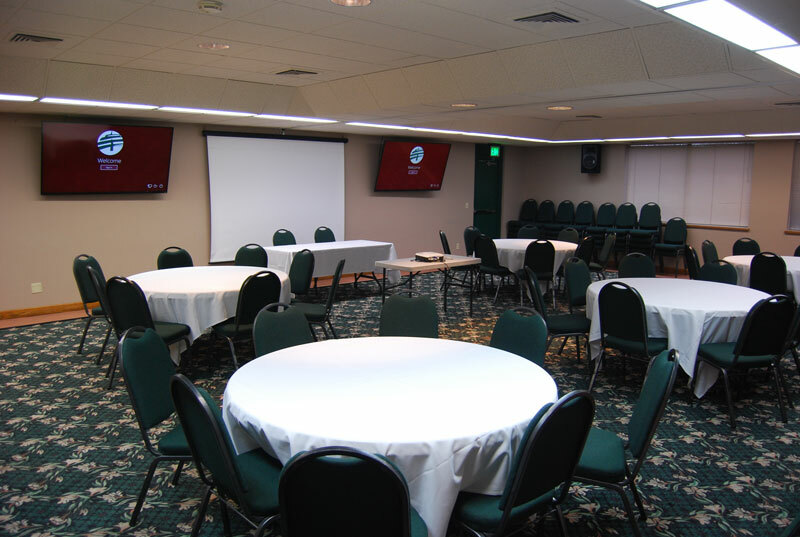 Affordable pricing, two comfortable meeting rooms and breakout space, convenient location, ample free parking, free wireless internet, kitchen, friendly and helpful staff, rooms setup to your specifications, coffee service, and its beautiful meeting rooms and setting, make the Yakima Area Arboretum your premiere meeting location.